I always love connecting my readers with amazing vendors! It is truly my passion! 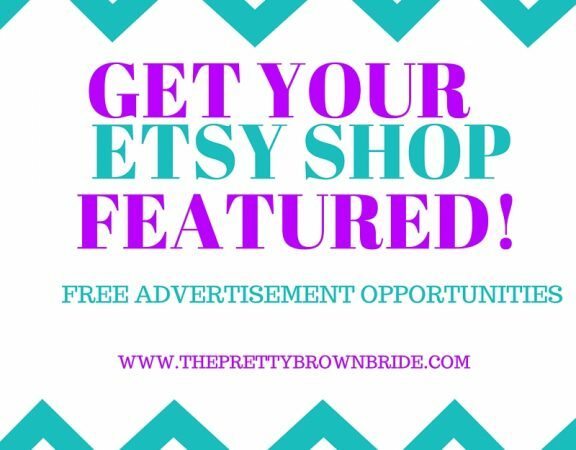 So, I am interested in connecting with Etsy shops to feature and add to my vendor guide. 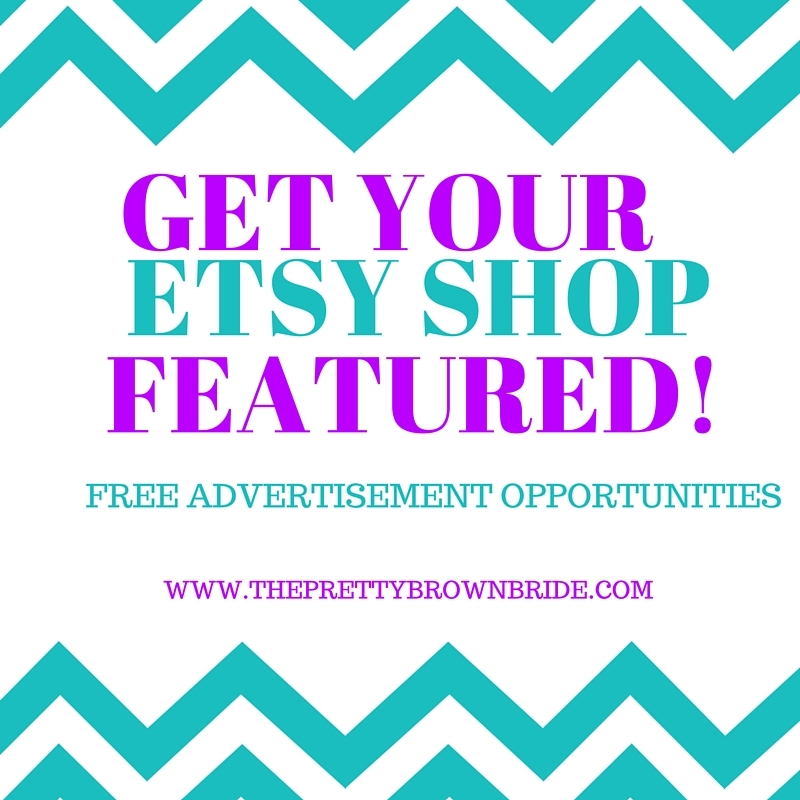 Feature and Membership to my vendor guide is free! All you have to do is apply! 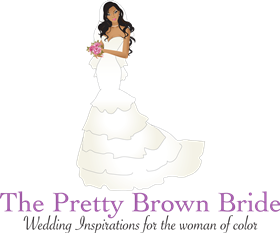 Subscribe to my newsletter and join the PBB wedding community. Would you be willing to offer a exclusive discount code? what percentage? Would you be willing to participate in a giveaway?